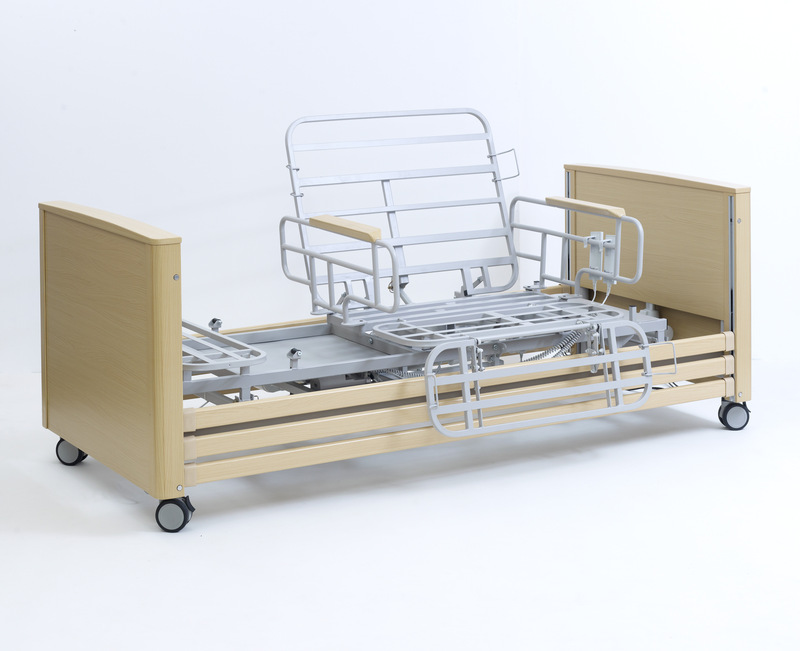 The Apollo Saturn Rotate electrically powered rotating profiling chair bed offers greater independence and mobility to the user who is weight bearing but struggles to transfer unassisted between standing and sitting. 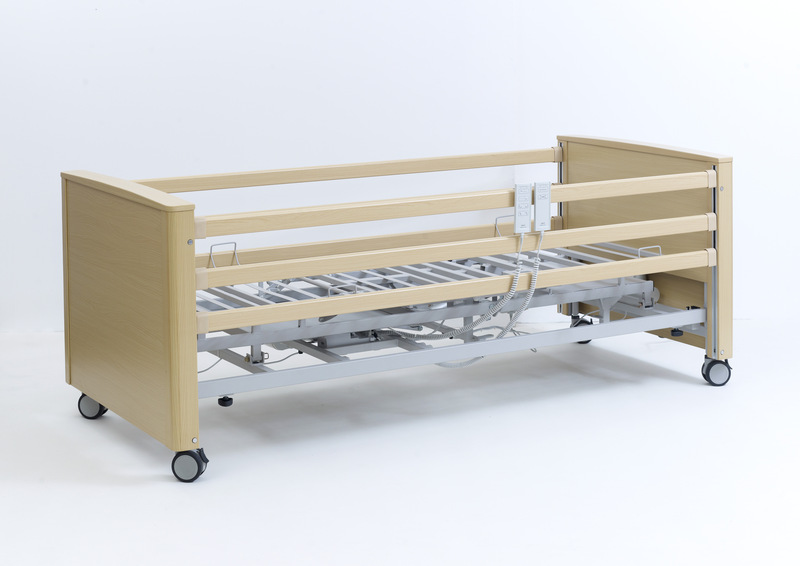 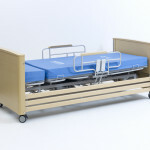 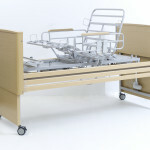 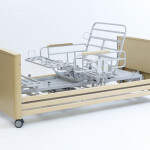 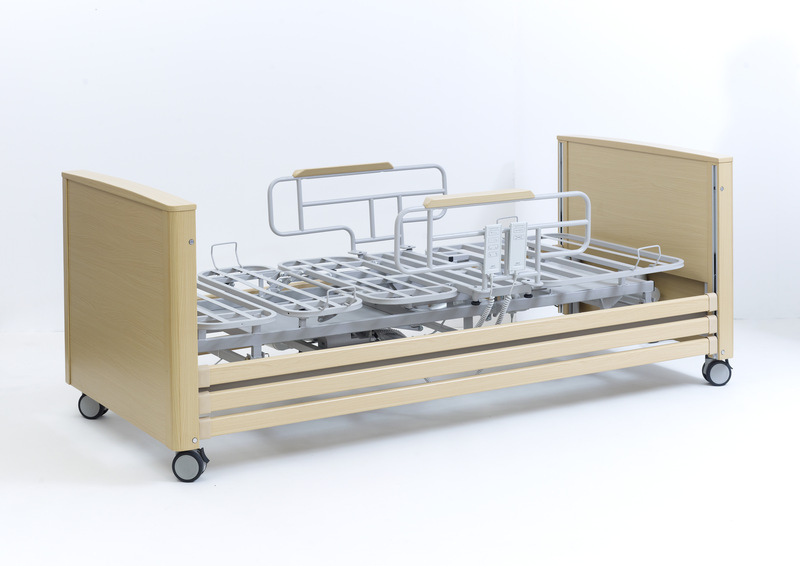 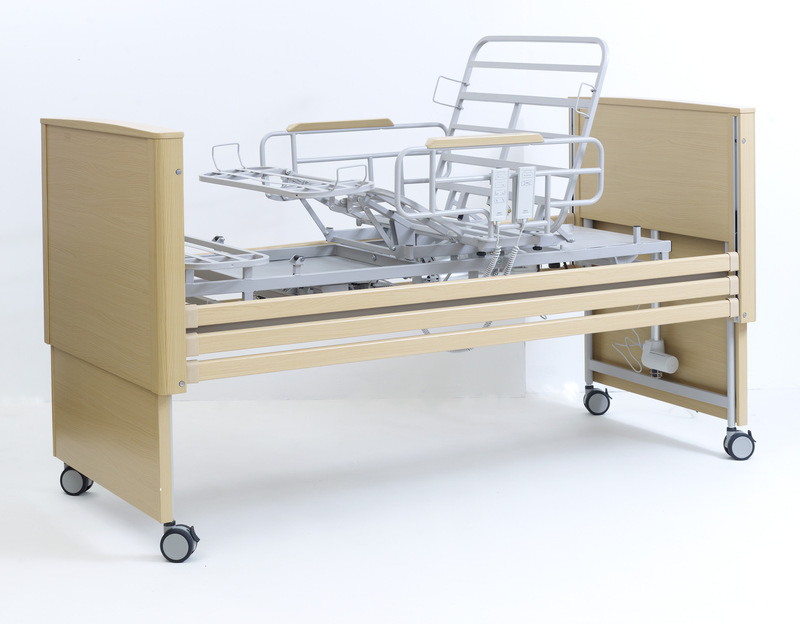 Featuring all the usual functions of a profiling bed, the Apollo Saturn Rotate also enables the user to rotate and then tilt the chair to aid the transfer between standing and sitting. 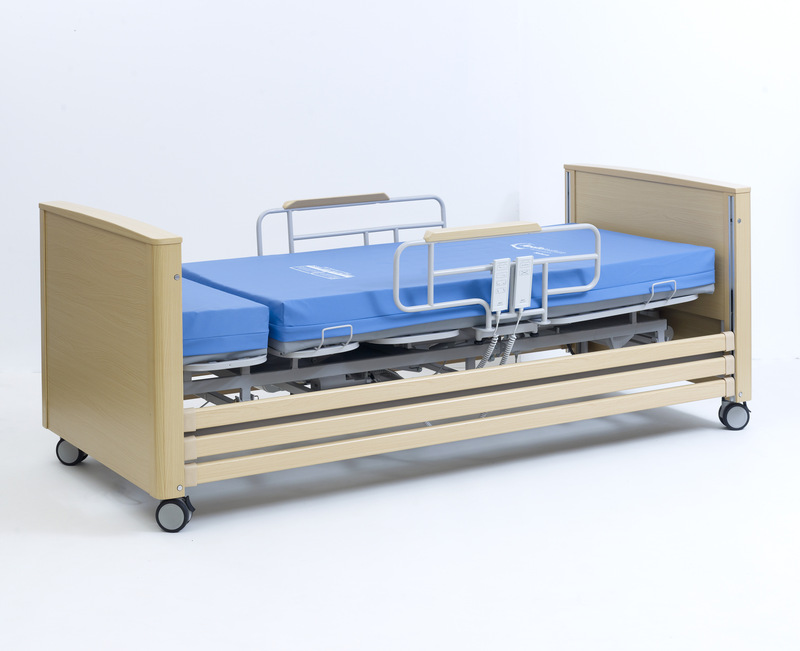 In addition to the many benefits of the Apollo Saturn Rotate an auto-regression function ensures minimum pressure is placed on the sacrum region when the bed is profiled. 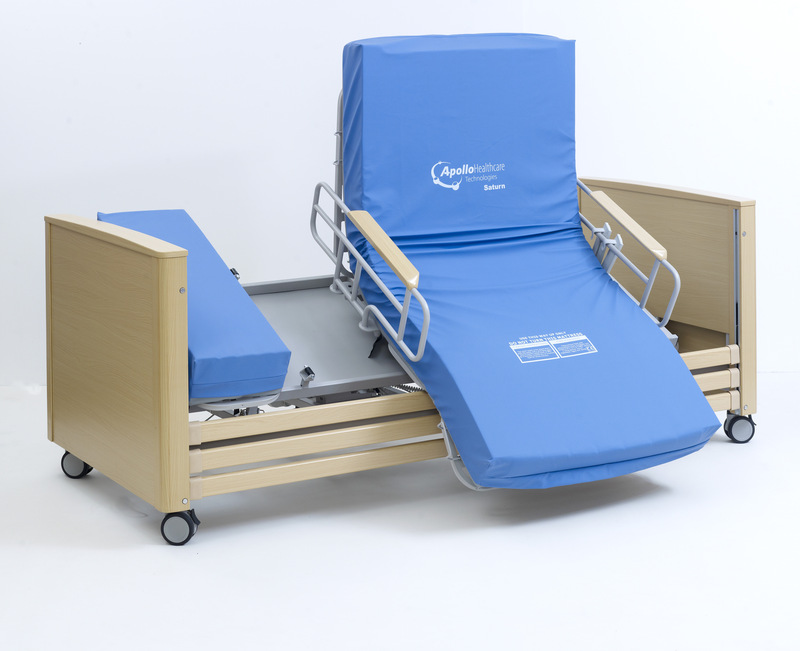 The Apollo Saturn Rotate can be set up to allow transfer to either the left or to the right and includes a ‘Very High Risk’ mattress with a vapour permeable, multi-stretch, high frequency welded cover offering outstanding pressure reduction, comfort and ease of cleaning. 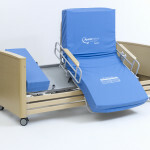 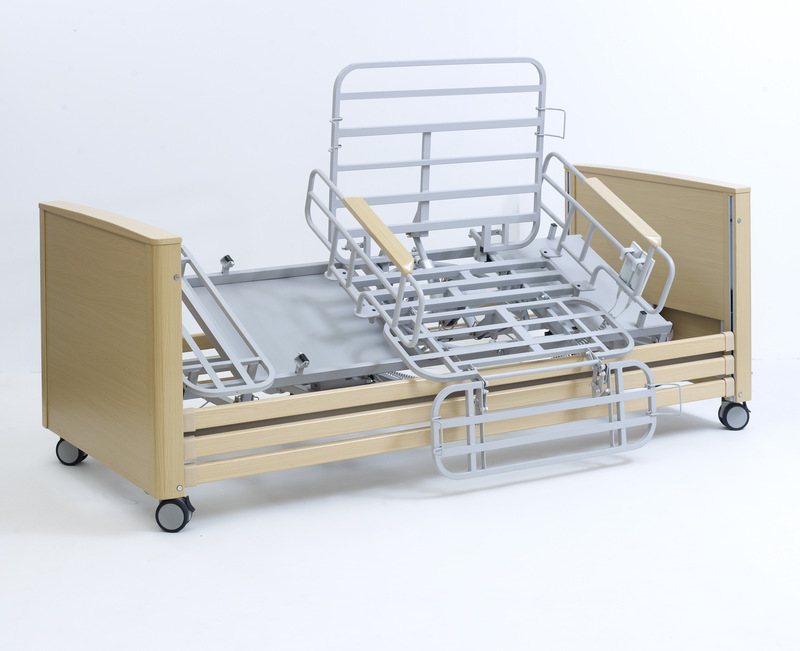 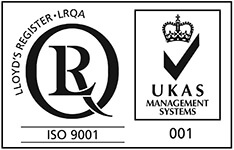 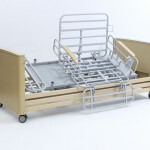 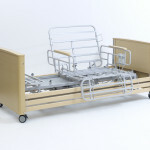 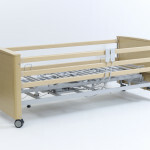 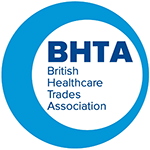 The Apollo Saturn Rotate bed represents excellent value for money and is one of the most cost effective chair beds on the market today for the home care, nursing and residential environments. 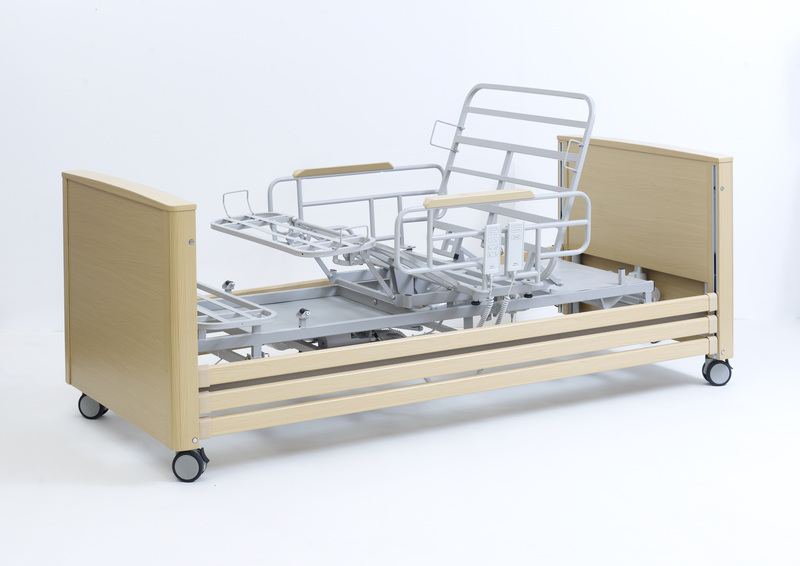 Thank you for taking the time to review the Apollo Saturn Rotate™. 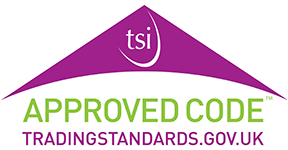 Once your review has been approved it will be added to the list above.